Skill and compassion go hand in hand when providing exceptional patient care. 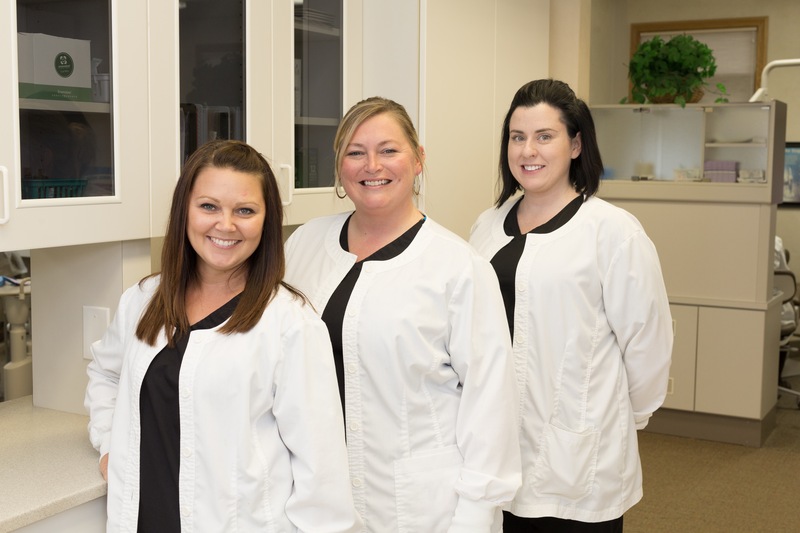 As dental professionals, we stay up to date on the latest advancements in dentistry in order to provide the most current treatment options for our patients. 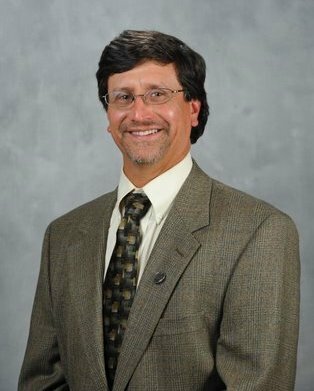 As doctors, we recognize that our patients are unique individuals who have placed a great deal of trust in each of us and our team. That is just one reason why we value each and every patient relationship. 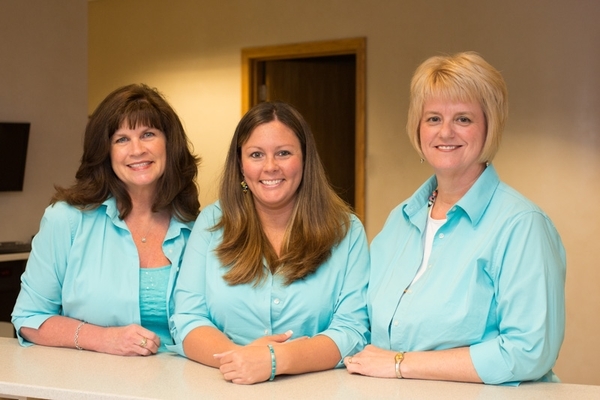 Our Front Office Team is here to greet you as you arrive for your appointments, schedule and confirm all appointments, file insurance claims and to assist you with the various financing options offered by our practice. Customer service is Sheila and Michelle's priority. Any questions you have regarding appointments, insurance or finances should be directed to our team. 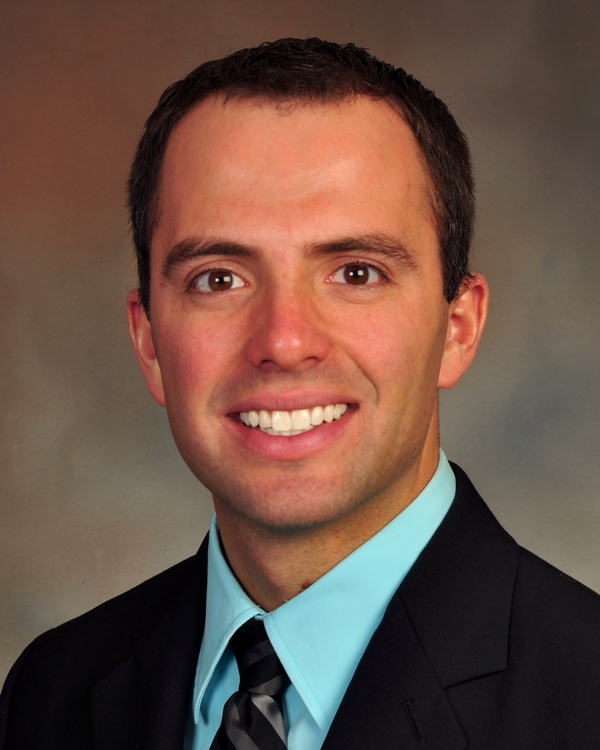 On one of your visits you may be assisted by Ashley, Jamie or Melia, the doctor's chair side assistants. They will gather information, take x-rays, setup your room, hand the doctor instruments, assist you with your needs and maybe even hold your hand. Should you have any treatment or procedural questions please do not hesitate to ask. Every six months or maybe even every three to four months you will visit Cathy, Rhonda or Mandy. 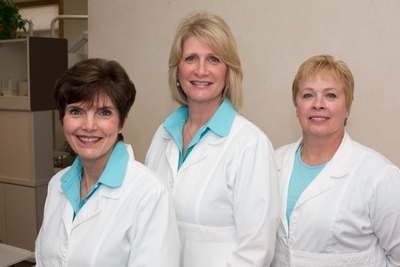 Our goal is to keep you in optimum oral health. We will update your health history, clean and polish your teeth, perform gum tissue treatments and ensure that you keep scheduled for your regular check-ups. It is during this visit that the doctor will check for oral cancer and diagnose any needed treatment. Barri is our resident, master-artist. 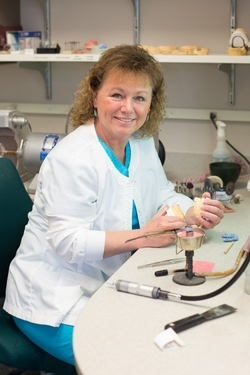 She will make your new dentures, mouthguard, bruxguard, whitening trays and place the teeth on your new partials framework. If you need a repair to your existing denture or partial call for an appointment and Barri can fix it while you wait.